Introducing the latest update to our Mailchimp integration – an app that has been with us almost from the beginning. With this latest update you can automatically push your OnePageCRM contacts to one coherent list in Mailchimp. To help you segment them further, you can push not only basic data like First Name or Last Name, but also Status labels, Tags, Lead Source and selected Custom Fields. Imagine this simple scenario – you set up a Wufoo web form on a landing page, promoting your services. 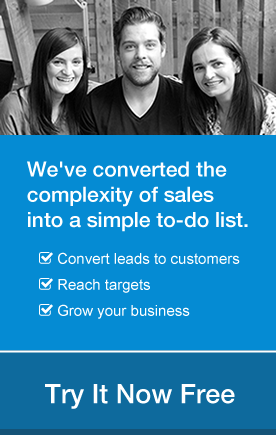 You then set a Next Action for your sales rep to call each lead 5 days after submitting the form. In the meantime, you want to send them (and only them) 3 emails introducing your products and services. With the updates to our Mailchimp integration this process can now be automated with ease. In fact, since we push all new contacts automatically into Mailchimp, all you have to do is create a series of autoresponders to tell Mailchimp to send the campaign to all the people coming from this promo landing page. Simple! How does one enable this great new feature? 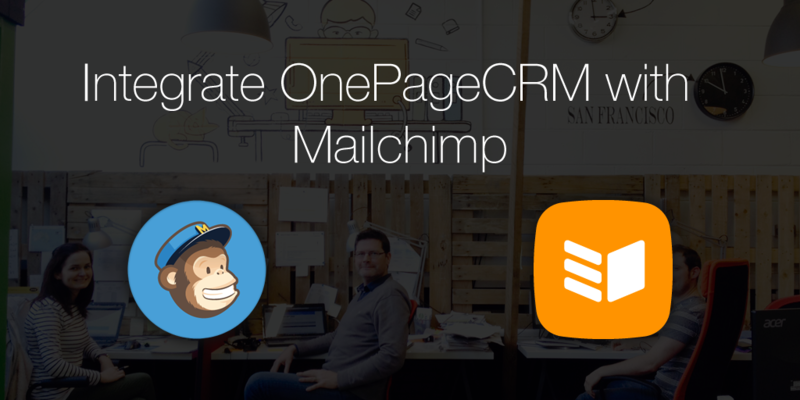 Navigate to your OnePageCRM account, click on the Apps & Integrations tab and select Mailchimp from the list. Then all you have to do is follow the instructions and your integration will be ready in no time. Check out the short video guide below to see the integration in action!